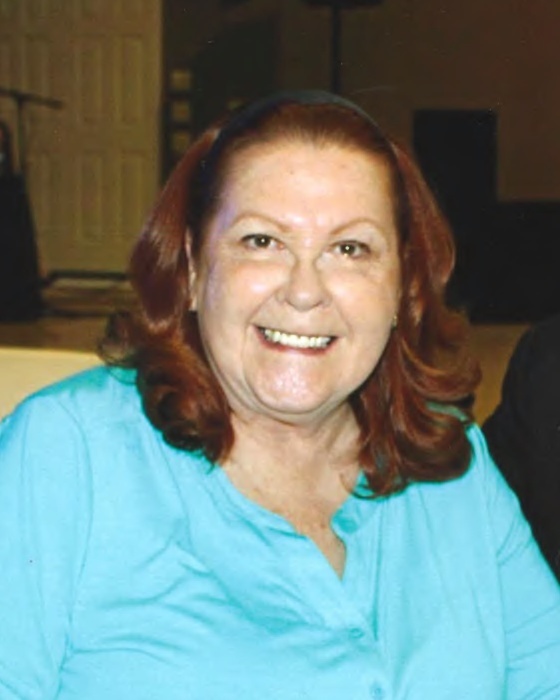 Jean A. Butts, 69, of Andrews, IN, passed away on Tuesday, March 19, 2019, at Lutheran Hospital, Fort Wayne, IN. Jean was born on September 23, 1949, in Huntington, IN, to Leo and Evonne (Karriger) Scher. Her parents preceded her in death. Jean was a 1967 graduate of Huntington Catholic High School and had attended Clear Creek Township School for 11 years prior to consolidation. She was a member of St. Mary Catholic Church and was involved with 4-H for many years. Jean is survived by her former husband, Jim Butts, Kinmundy, IL; one son, Brian (Lorieann) Butts, Midland, TX; two daughters, Heather (Bruce) Kaylor, Camas, WA, Tammey (David Gardiner) Butts, Marengo, IN; two brothers, Ronald L. (Mary Ann) Scher, Warren, IN, Jack (Pam) Scher, Huntington, IN; 6 grandchildren, Alyssa (Jeremy) Wilburn, Brendon Kaylor, Brayden Kaylor, Brookelin Kaylor, Michael Butts, Mackenzie Butts; two step grandchildren, David (Katherine) Kaylor, Rochelle (Lawrence) Symons; two great-grandchildren, Jace Ross Emarina Wilburn; and two step great-grandchildren, Elaina Kaylor and Lillian Kaylor. Along with her parents she was preceded in death by one son, Jay Butts. Calling hours will be held on Saturday, March 30, 2019, from 9:00 a.m. to 11:00 a.m. at McElhaney-Hart Funeral Home, 715 N. Jefferson Street, Huntington, IN. A Funeral Service will follow the calling on Saturday, March 30, at 11:00 a.m. at McElhaney-Hart Funeral Home, 715 N. Jefferson Street, Huntington, IN, with Fr. Stephen Colchin presiding. A private burial will be at a later date. In lieu of flowers memorials can be made to Wounded Warriors in care of McElhaney-Hart Funeral Home, 715 N. Jefferson Street, Huntington, IN 46750.